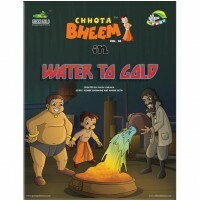 The dacoit Chaner comes to Mangal Ghat to meet his nephew Mangal Singh. 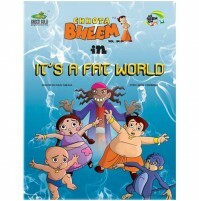 Meanwhile, a kids fair is organized in the village of Dholakpur and Mangal Singh along with his uncle abduct the toddlers and demand a huge ransom. 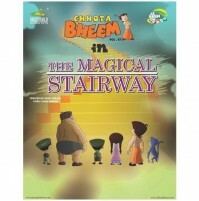 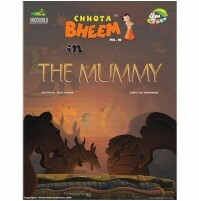 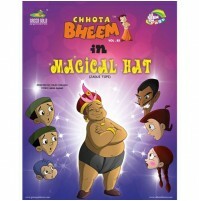 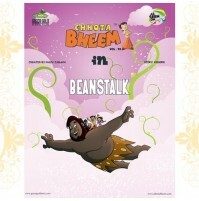 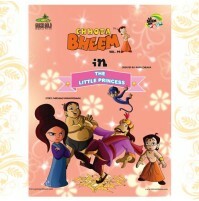 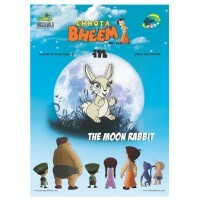 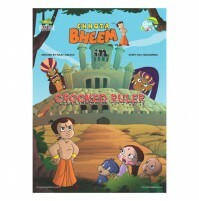 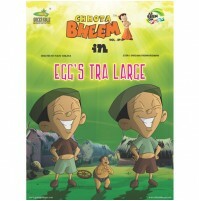 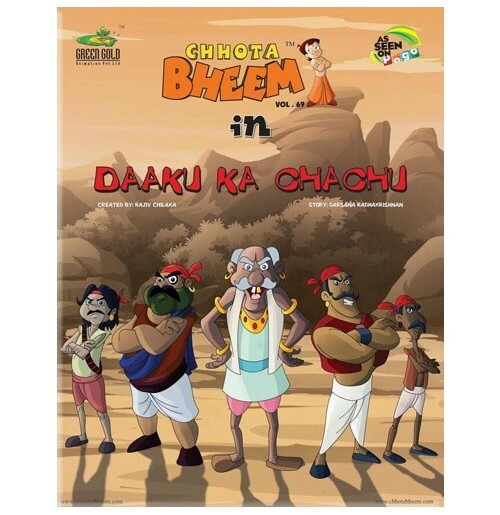 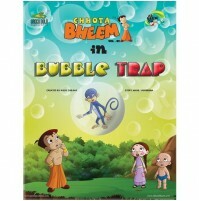 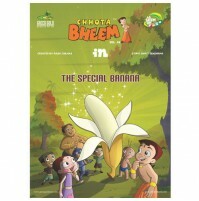 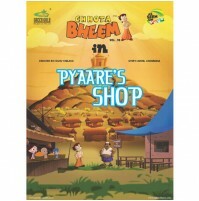 Now will Bheem be able to rescue the kids from the clutches of the dacoits? 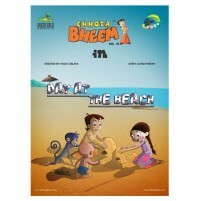 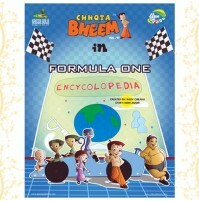 Read this thrilling story filled with fun!